Robert Pattinson may be an A-list movie star, but that doesn’t mean he knows how to cope with fame. His solution to coping with stardom is to get drunk. He also said he wishes he could stay in a s**** hotel and be able to hang out with everyone. Speaking of mystery – Pattinson’s girlfriend and co-star of the Twilight series, Kristen Stewart agrees the idea of remaining mysterious. What do you think about how Robert deals with fame? Is Robert Pattinson Going to Move Back to London? 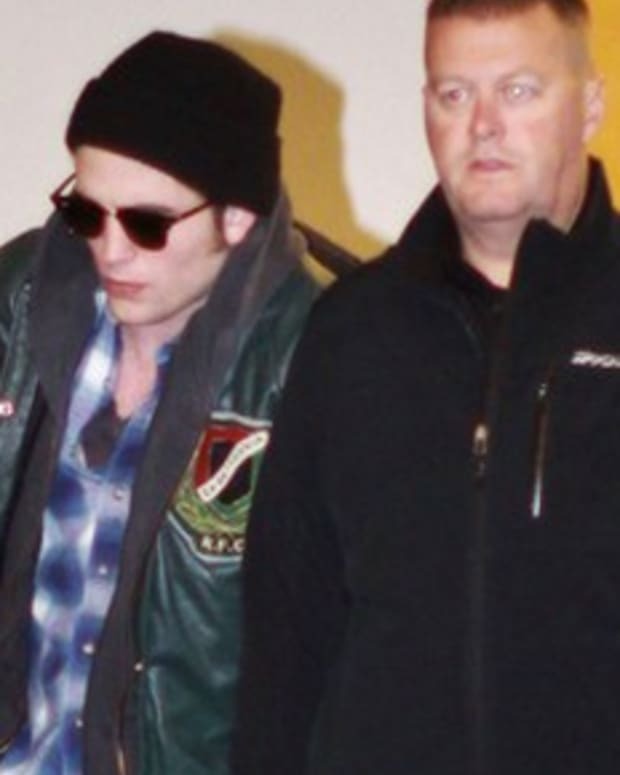 Robert Pattinson: "I Wanted To Be a Rapper"
Robert Pattinson and Kristen Stewart Engaged?